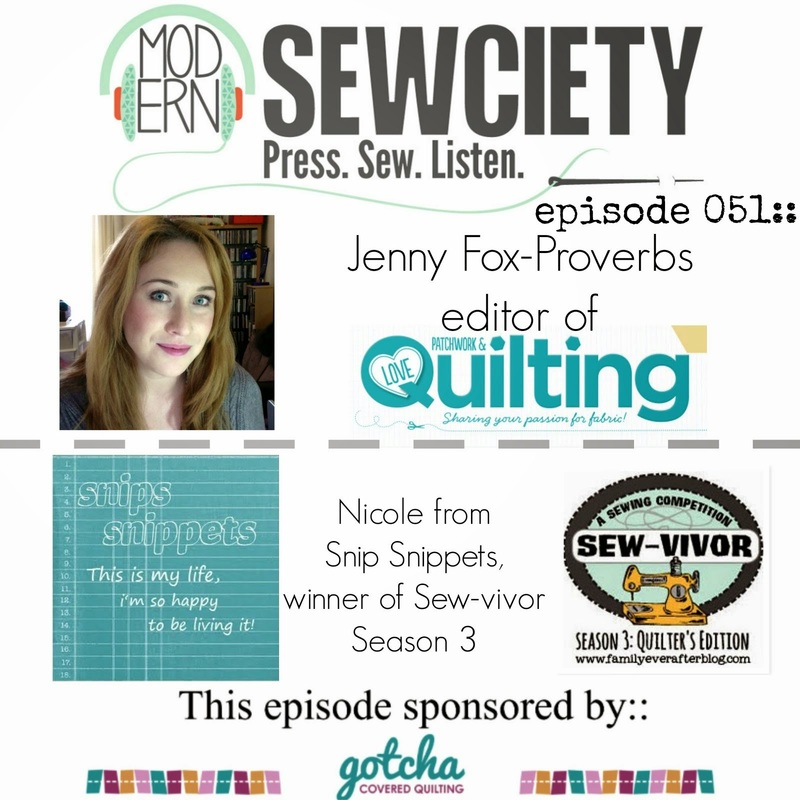 snips snippets: Q2 FAL list!! What a great list! So many great projects. I can't wait to see how you do with these ambitious goals. You are going to be a busy lady! That is a lot of very lovely projects to work on. 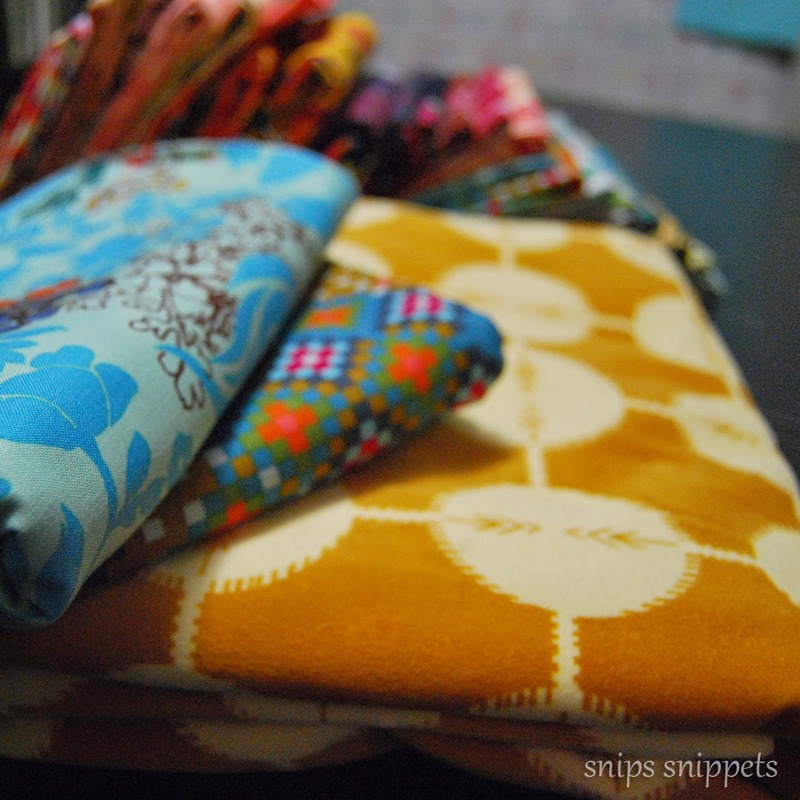 If I lived any closer I would totally come raid your scraps for some of those tula pink drops! I had a dream like a year ago about frogs that had those tula rain drops on them and I've been a little obsessed with them since. Picnic season is coming up! Get'er done! Woooooo-haaaa, sleeping is for amateurs, ha ha ha !!! I love all of your projects. You have such a terrific colour sense! Wow Cole!!! You pulled out some moldy oldies I had forgotten about like the washi swoon!!! And I am so happy you have pulled out Indian Summer...I've always wondered what that one would grow up to be :). You totally got this and I might wager that you finish 75% of that list... If you don't start anything new!!! I have a lot of faith in you!!!! I am 100% positive Gypsy Wife will be finished this quarter and would put down serious money on that bet!!! Do not cut up those hexies!!!!! How much do you want for them? I want to buy them!!!!!!! Nice variety Nicole! :-) Good luck! I suggest you don't start any new projects this quarter, he he. I think I missed a whole bunch of those tops - they are all gorgeous! Whether you finish them all or not, you're going to have some amazing finishes this quarter. Wow! Just looking at your projects makes me want to run away. 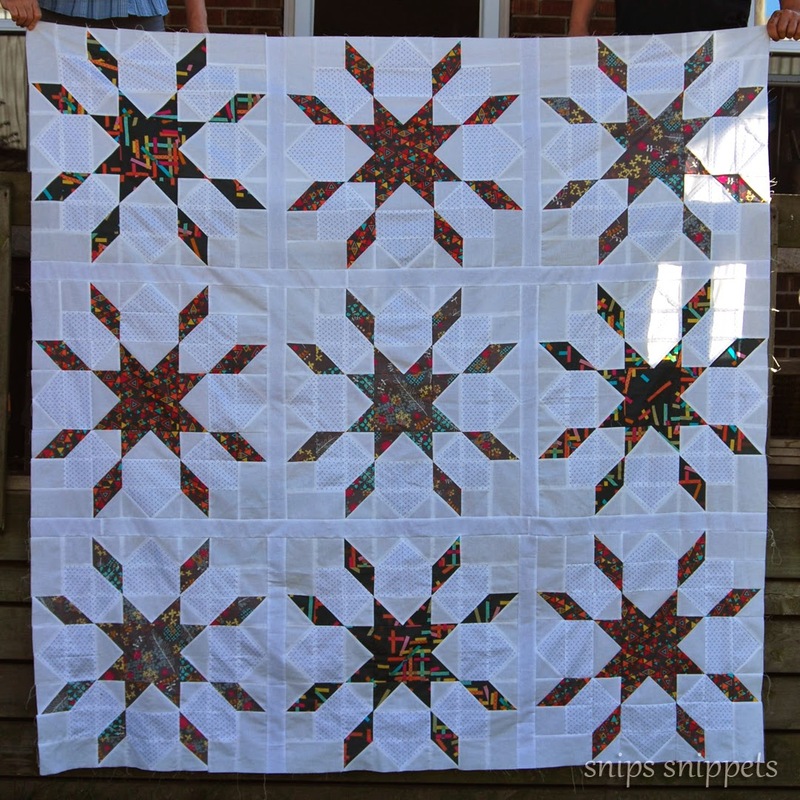 We have a similar one, the Sarah Jane Churn Dash, I'm calling it, because apparently that's what most people are doing with their SJ fabric :) I wish you luck and speedy sewing, I'm sure you can do it! You have more projects that me!! Yay!! I feel less crazy for having so many irons in the fire. Goign to have some amazing things when you're all done! Fabulous! 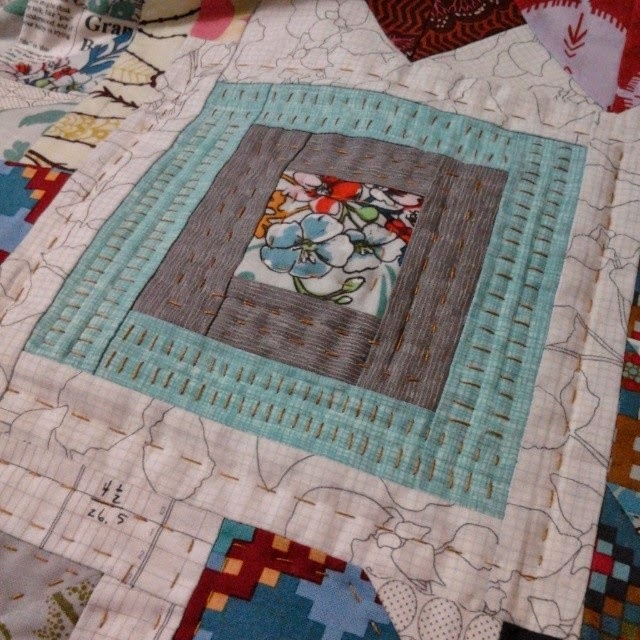 I love your Penny Sampler and can't wait to see more of your gypsy when its done! Great list! 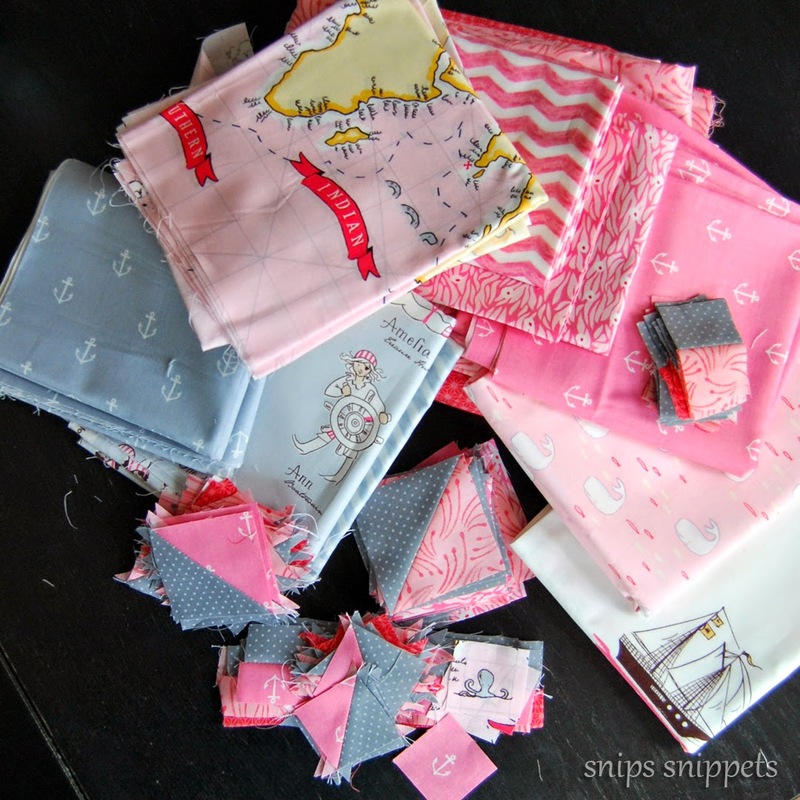 You have some pretty massive projects on the go love you fabric choices! high fives, yes! and I hope you make some good headway into that list as well as get some sleep. good luck! Wow, I love ithem, I love all of your projects! And the colours! 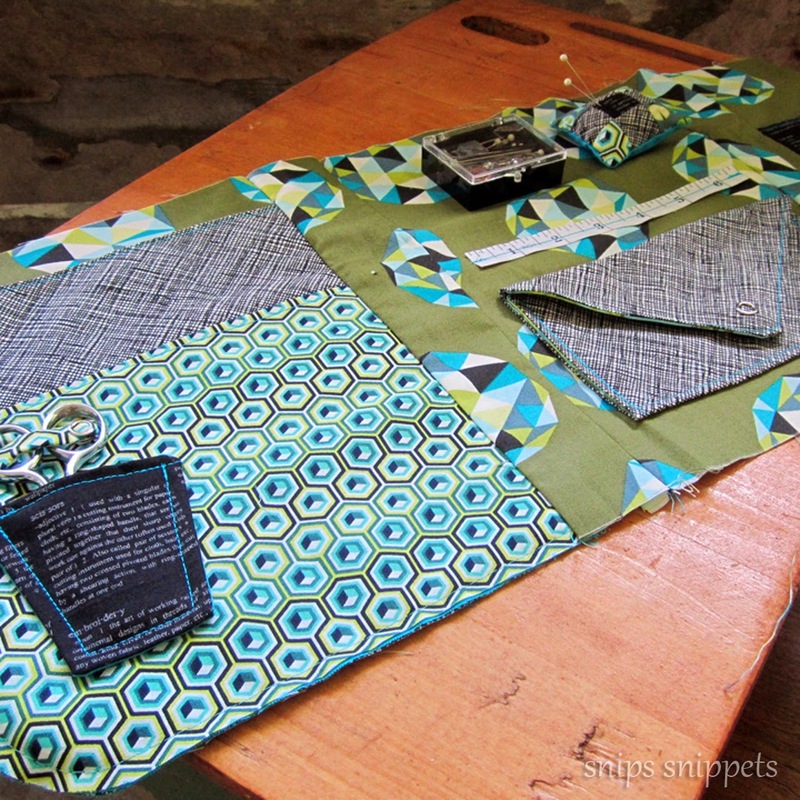 That Tula picnic quilt is amazing! You are going to be one busy lady, but you can do it! Except for the curtains. I think you should leave them ghetto style hehe ;) ( and at least it's pretty material instead of a cheesy Canadian flag blanket, like my neighbours) I'm glad you got your list posted and can't wait to see your finishes! Good luck, you're going to rock this quarter! 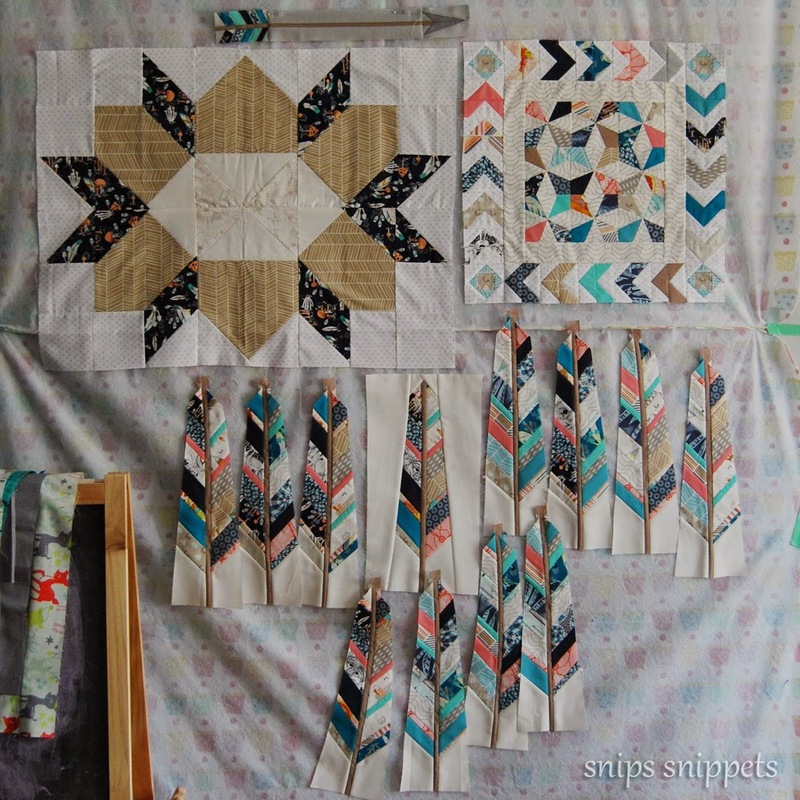 High Tens for this amazing list of projects Sista! All are gorgeous, and I think your plan for your abandoned hexies is awesome! Wow! You've got a lot awesomeness going on! Your sneak peeks of the Gypsy Wife look AMAZING. I definitely recommend the bottom row of diamonds for the Penny Sampler; I didn't put them on, and I regret it now. 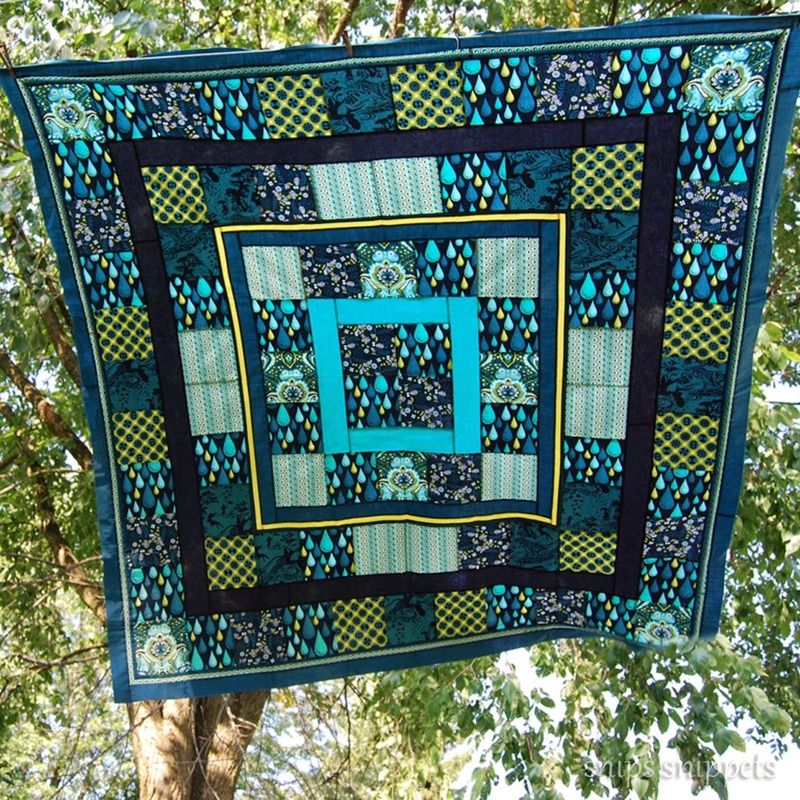 I think it finishes the quilt in a nice way. I'm afraid of the weekender - I'll live vicariously through you. The Aeroplane Bag by Sew Sweetness was a nice first step for me, but I have a few more to take before I can take on Ms. Butler's weekender. I was happily sucked into your blog from Pinterest and have already spent way too much time looking at your lovelies. 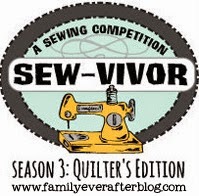 First of all, congratulations for your Sewvivor win! I loved all your entries and, without seeing the other contributions, feel you were the hands down champion. However, what led me to post a comment was the above FAL - - my absolute favorite is your Indian Summer. I can totally understand why it has not been finished with all your other work however, it is worthy of being moved to the top of your list. Absent that and if you are tired of it being in your WIP or UFOs, I would happily take it off your hands. Just let me know if I can lighten your load - - Seriously!